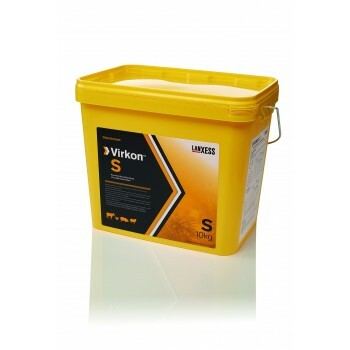 Virkon S is a DEFRA approved disinfectant that can be used to clean and disinfect in one operation. Virkon S provides perfect protection for all animals and birds, including small pets, birds and reptiles. 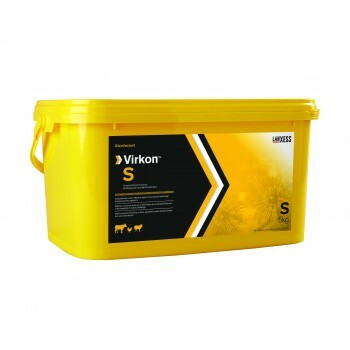 Virkon S is a DEFRA approved disinfectant, and is active against viruses such as those that cause Foot and Mouth disease and Bird Flu - so if you are concerned about epidemics and pandemics, Foot and mouth Disease, Bird Flu etc, this is the product to use. Approved by DEFRA against diseases of poultry order at a dilution of 1:280. Manufacturer’s recommendation is to use it at 1:100. 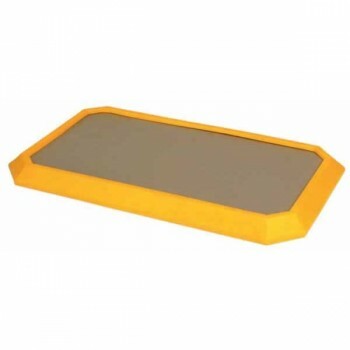 Virkon is safe enough that you can have your animals walking through the disinfectant in foot baths to ensure that they also aren’t spreading disease with their feet. 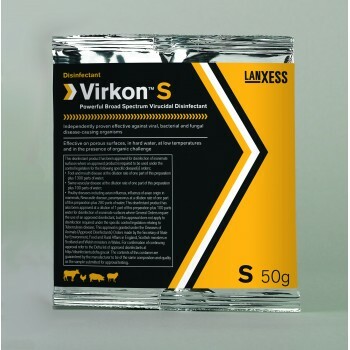 Virkon S is probably the most versatile disinfectant in the world, it can be applied on to the animal, its cage, or surroundings and will kill viruses, fungi and bacteria quicker and at lower doses than most other products. 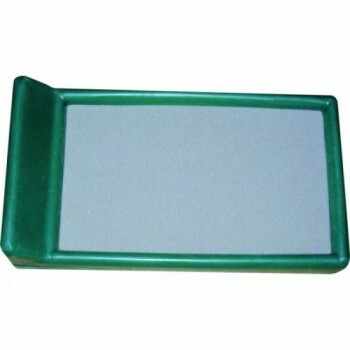 Virkon is powerful yet safe to use with animals and around the home. Simple to mix and instantly ready to use. We can ship overseas - contact us for pricing.